If you’ve been itching to travel to the Nordics (or longing to return), look no further than Viking Star. The new ocean cruiser is a tribute to ancient Viking heritage and to contemporary Nordic culture. Shortly after embarking on Saturday, I toured the 930-guest vessel with Viking Ocean Cruises Chairman Torstein Hagen. As we walked through the main areas of the ship, I felt as though I were back in Scandinavia. 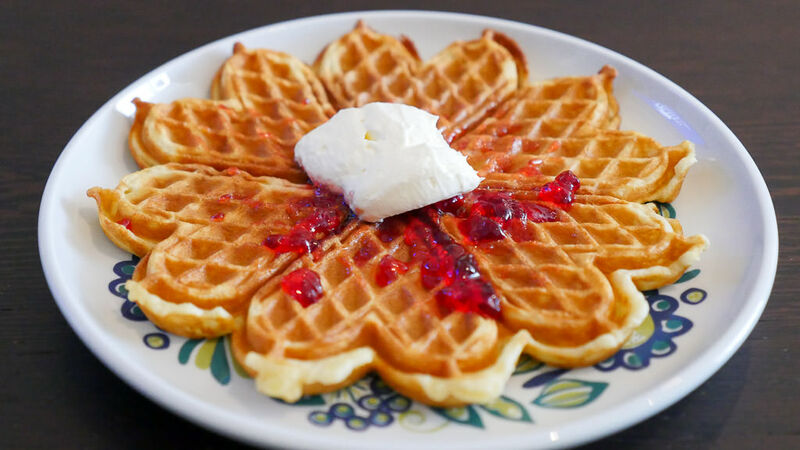 I brushed against (faux) birch bark, admired a colorful carpet of lichen, stepped into a Swedish-branded spa operated by Stockholm’s LivNordic, and dug my fork into Norwegian waffles topped with berries and sour cream — just as I have done many times back in the south of Sweden. 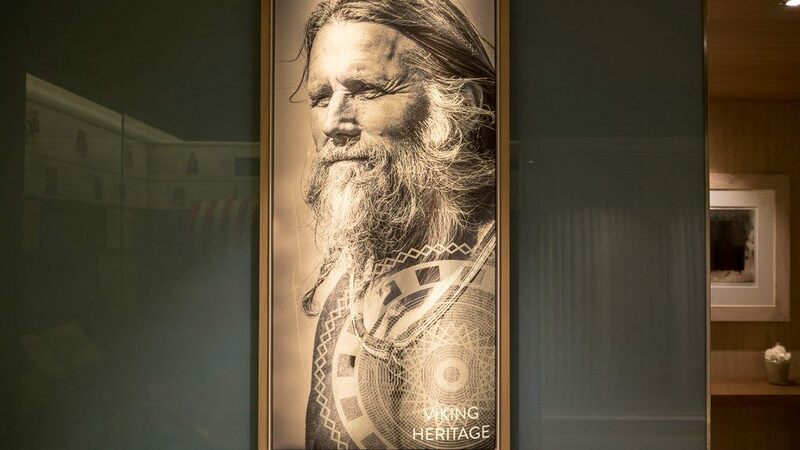 Indeed, Viking Star is a celebration of all things Nordic, including Hagen himself. 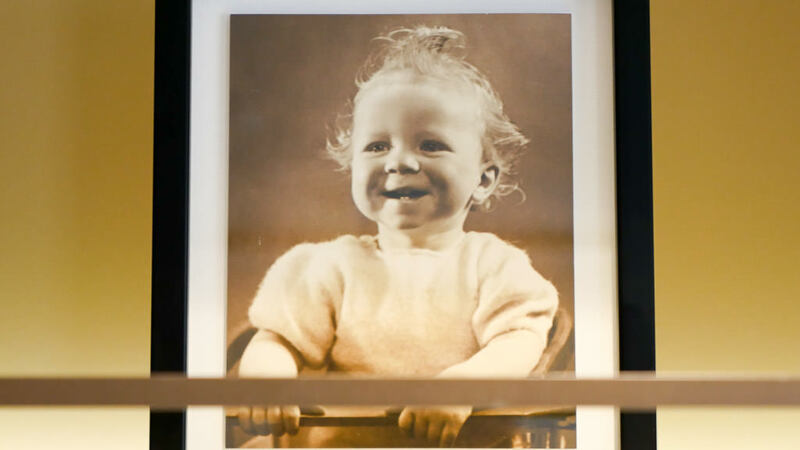 In the Owner’s Suite, Hagen showed framed photos of himself as a baby boy and a painting of a cherub-cheeked lad who turned out to be Hagen himself. Though known for being outspoken, he did it all with an appropriate sense of Jante Law, a Nordic notion that essentially encourages Scandinavians to exercise restraint in celebrating individual achievements or talking too much about themselves (think Americans in reverse). Later in the evening, I stepped into a nightclub named Torshavn. I sat for a drink at the Aquavit Terrace (familiar to those who have cruised on Viking’s Longships). I lounged in the Living Room, where furry pelts were draped across cozy chairs and sofas. All throughout the vessel, I was impressed by the many private nooks, even on the pool deck. The 930-guest vessel didn’t feel crowded, at least not yet. I’ll be looking to see if that changes during the week. 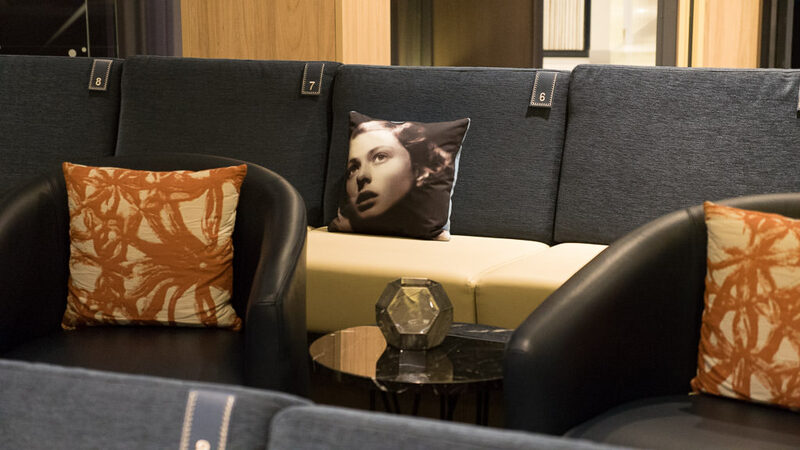 In the theater, throw pillows featured black-and-white photographs of Scandinavian film stars. In the Viking Shop, I could pick up Norwegian-branded salt licorice as well as Nordic keepsakes. With such an emphasis on the Nordics, Viking Star certainly will complement its Northern European itineraries during its maiden season. I also found plenty of Viking heritage, including exhibits in a museum-like corner of the ship, and in the stairwell landings, where tapestries depicted the Battle of Stamford Bridge, a bloody skirmish that symbolized the end of the Viking Age in 1066. In the two-deck Explorers’ Lounge (inspired by the Norwegian coastal cruisers operated by Hurtigruten), I admired décor themed around ancient Viking trade routes. 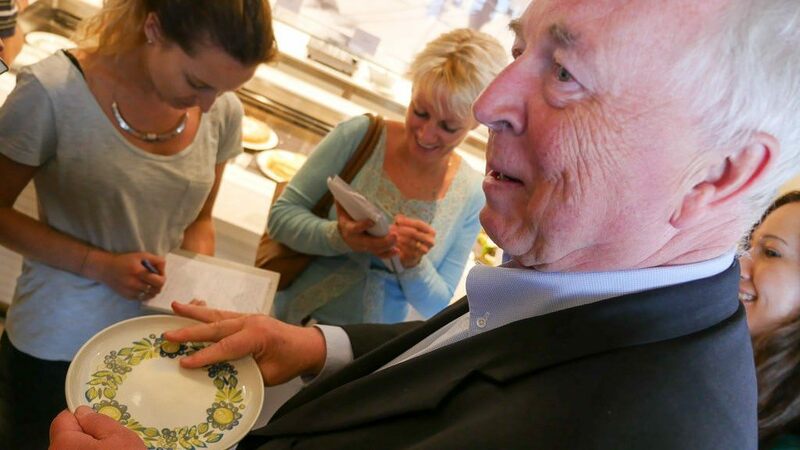 Clearly, Viking Ocean Cruises Chairman Torstein Hagen is proud of his Nordic heritage, as is his daughter Karine, who was responsible for most of the Nordic elements. She brings an academic and intellectual component to the vessel for those interested in history and culture. Though I’ve only been on board Viking Star for a few hours, I’m impressed. The new ship appeals not only to my aesthetic but also to my love of all things Scandinavia. I appreciate the ship’s clean lines as well as its use of light wood, woven textiles and natural elements that will resonate with those familiar with Scandinavian landscapes. And, of course, the Viking heritage is the icing on the cake. This week, I’ll be looking closely at Viking Star as I cruise from Barcelona to Lisbon. I’ll only have five full days to explore the vessel, disembarking on Thursday morning. I’ll take a look at the public areas, the dining venues and give you a tour of my stateroom. Because so much of Viking Star’s story is to be told using photos, I’ll also be posting photos on Twitter this week, so be sure to follow @avidcruiser. And I’ll be sharing discussions with Hagen himself, including how he feels that his new ship offers one of the best values in ocean cruising today, and the journey he endured to launch Viking Ocean Cruises. It is a remarkable story that has a 40-year history, and from what I can see so far, it is a successful story as well. 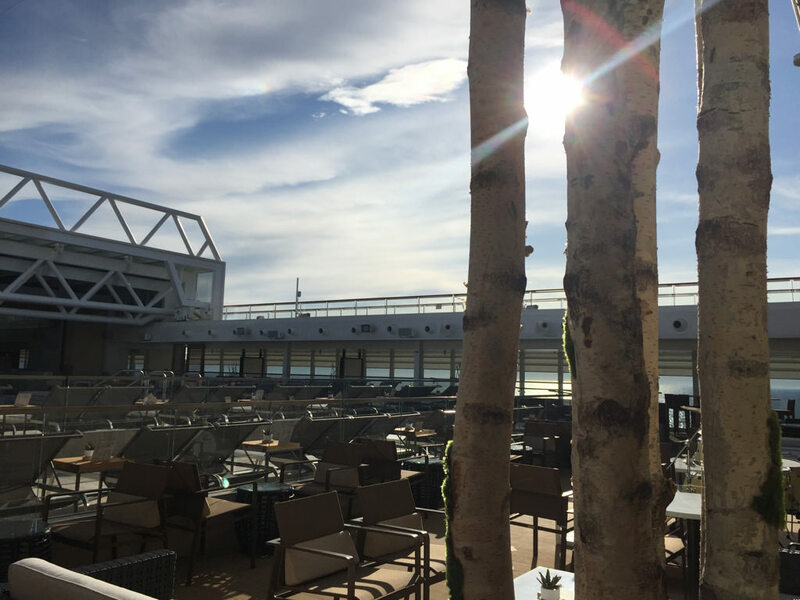 Our Live Voyage Report from Viking Star begins today in Barcelona. To cruise with me, be sure to follow @avidcruiser or the hashtag #LiveVoyageReport.